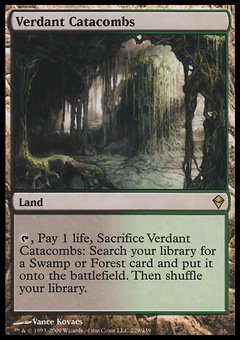 Rakshasa Vizier ($0.10) Price History from major stores - Khans of Tarkir - MTGPrice.com Values for Ebay, Amazon and hobby stores! 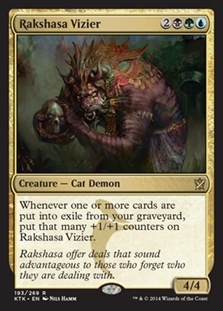 Card Text: Whenever one or more cards are put into exile from your graveyard, put that many +1/+1 counters on Rakshasa Vizier. 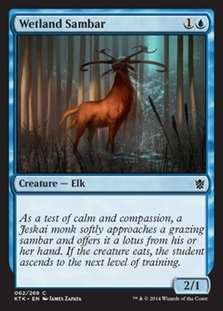 Flavor Text: Rakshasa offer deals that sound advantageous to those who forget who they are dealing with.